Primary Cloud have partnership’s with some of the world’s leading technology vendors. By partnering with Primary Cloud they know that they can trust us with their brand and their reputation. For us, we know that they share our dedication and focus of providing rewarding solutions that alleviate even the toughest of business challenges. For our customers, they can be safe in the knowledge that our pool of leading-edge resources will deliver the integrated solutions that they are looking for. As well, our customers benefit from our partnerships by benefitting from rapid product provisioning and services at competitive prices, as well as provide rapid response to support requests. Salesforce is best known for its Customer Relationship Management (CRM) product. A CRM enables you to keep track of all your customers and has the ability to store all dealings they have with you and all their preferences, enabling you to give excellent customer service to your customers. 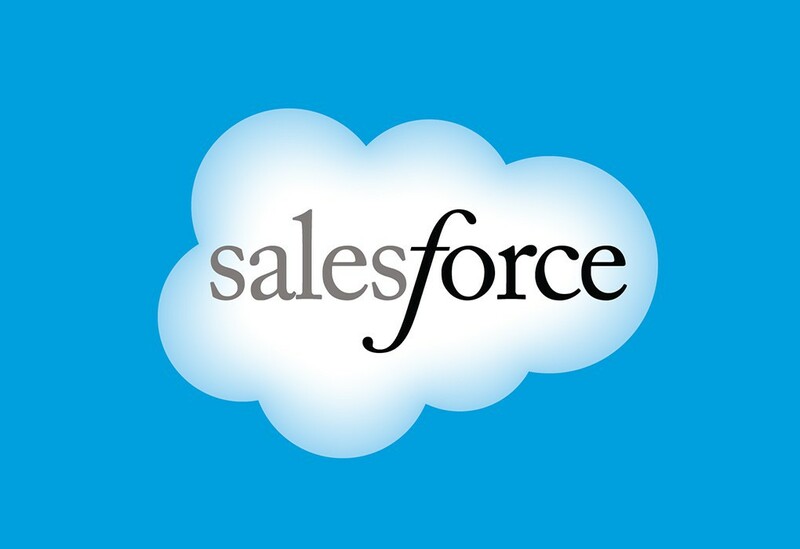 Salesforce boasts a customer satisfaction increase of 37% after using their CRM. The CRM enables you to create Marketing campaigns directed only to the customers who fit the criteria of your campaign. It’s like having your own Marketing Database. Change your criteria to meet your sales objective and the CRM will deliver to your customers who meet that criteria. Need to create an app to sell your product online? Or create apps for your employees like recruiting, inventory and inspections to innovate how your employees stay productive. This can be achieved by using the Salesforce1 Platform Application Planning Interface (API) and Mobile Services to make it easier and faster to build branded mobile apps for your business. 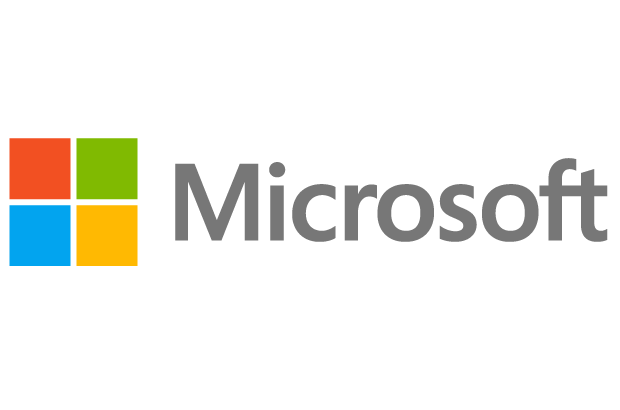 Microsoft has many wonderful products with Office 365 being a popular choice amongst business for its ability to have all the software that you know and love, without the worry about the upkeep of infrastructure and software licensing and data storage. All you need is an internet connection and your device, whether that is a desktop, laptop, tablet or smart phone. With all the apps that are now available for business, Microsoft Intune is a mobile device management software that provides employees with access to corporate applications, data and resources from virtually anywhere while keeping all the information and data secure. Windows Server 2012 R2 (Latest model at time of writing) delivers global scale services into your business infrastructure with features such as virtualisation, management, storage, networking, information protection, web and application platform and more. Veeam Backup & Replication™ provides fast, flexible, and reliable recovery of virtualized applications and data. It is a single solution that unifies back up and replication. It increases the value of backup and provides data protection for VMware vSphere and Microsoft Hyper-V virtual environments. 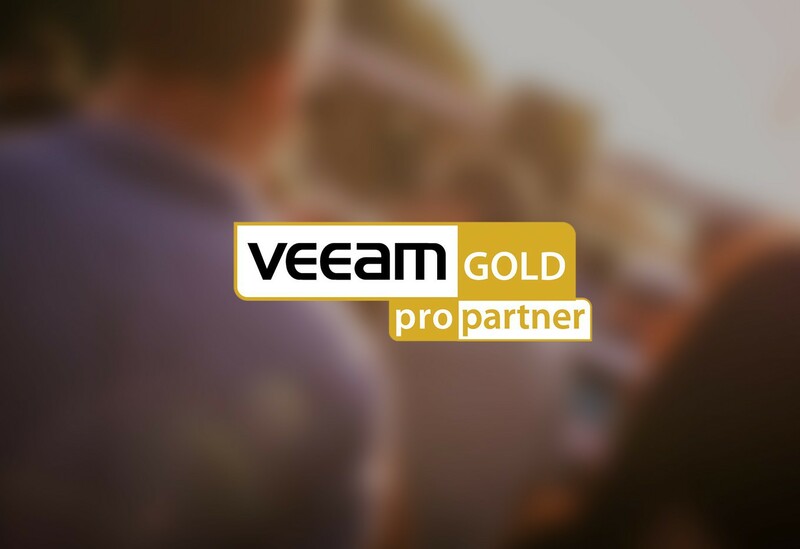 Veeam Backup & Replication™ is Modern Data Protection – Built for Virtualization™ and the cloud. It delivers easy-to-use and affordable data protection. You’ll never have to explain why you’re still missing your backup files and are unable to get on with your job. Veeam Backup and Replication v7 R2 is the first to support both vSphere5.5 and Windows Server 2012 R2! Employsure are Australia’s largest workplace relations specialist, looking after 17,000 SME businesses with Fair Work and Work, Health & Safety compliance – Employsure essentially protect owners and directors from those liabilities, provide contracts, policies and 24/7 hotline backed by QBE insurance. 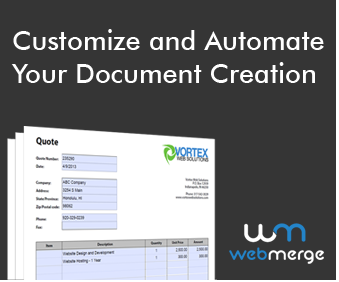 You will never have to worry about hidden costs. Pay an individual monthly fee and receive immediate assistance. The Employsure PLUS service provides additional support for those looking for a more hands on, comprehensive level of care.